Let us be your guide to protecting your home from common pitfalls. Read our explainers on scams, reverse mortgages, and foreclosure. Need immediate help? 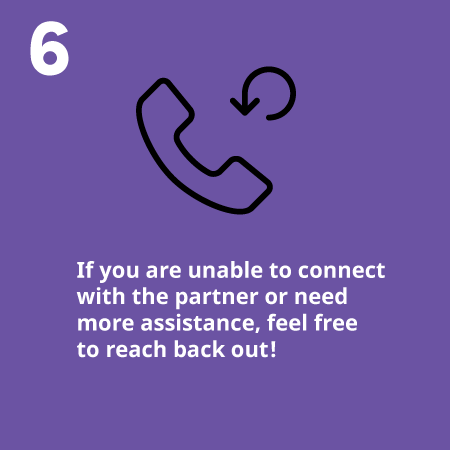 Contact us today to get connected to free, professional assistance! Thousands of New Yorkers are at risk of foreclosure or targets of scams each year. We're here to provide you with the tools and support to avoid these traps and to help you find free, qualified mortgage assistance relief services from a network of trusted partners. 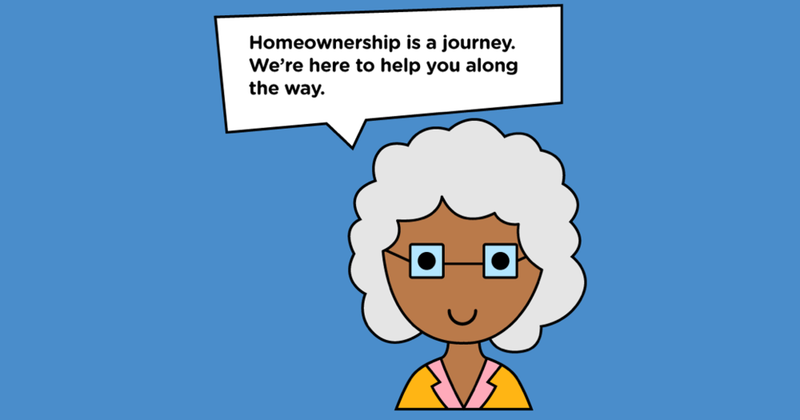 This site is a collaboration between the New York State Attorney General Office and the Center for NYC Neighborhoods, a non-profit committed to preserving and protecting protecting and preserving affordable homeownership. We operate across the state under the New York State Attorney General’s Homeowner Protection Program (HOPP). HOPP is a network of over 85 housing counseling and legal services organizations across the state that provide free help to homeowners. 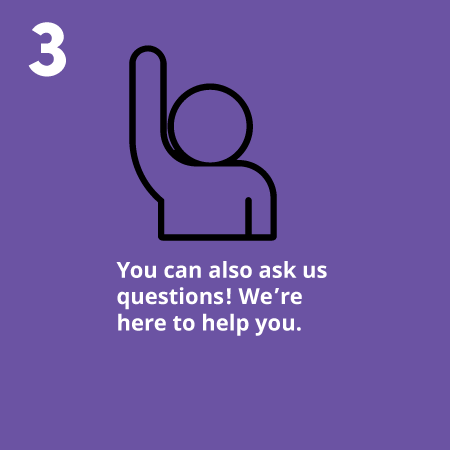 Our representatives can connect you to high-quality counseling or legal services all over New York State. Call 1-855-HOME-456 to receive free, personal assistance now or follow this guide get help online.